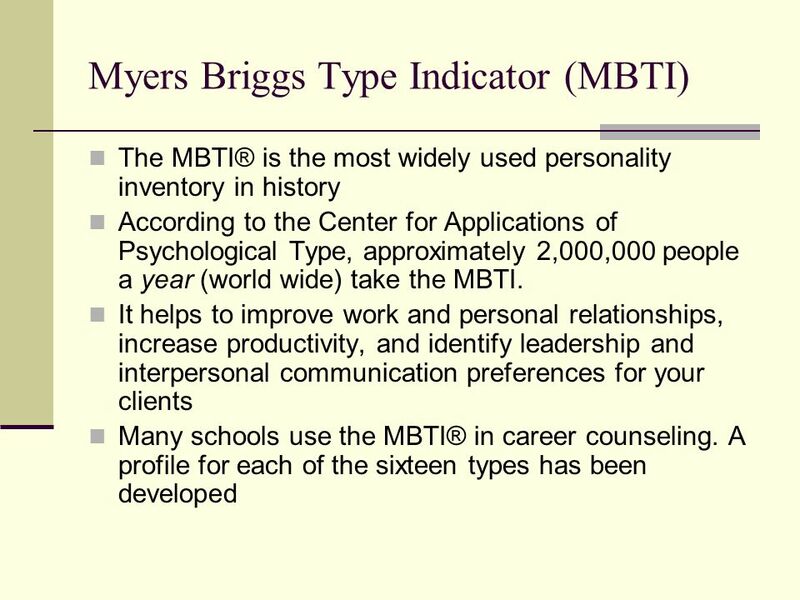 5 What is the Myers Briggs Type Indicator (MBTI)? 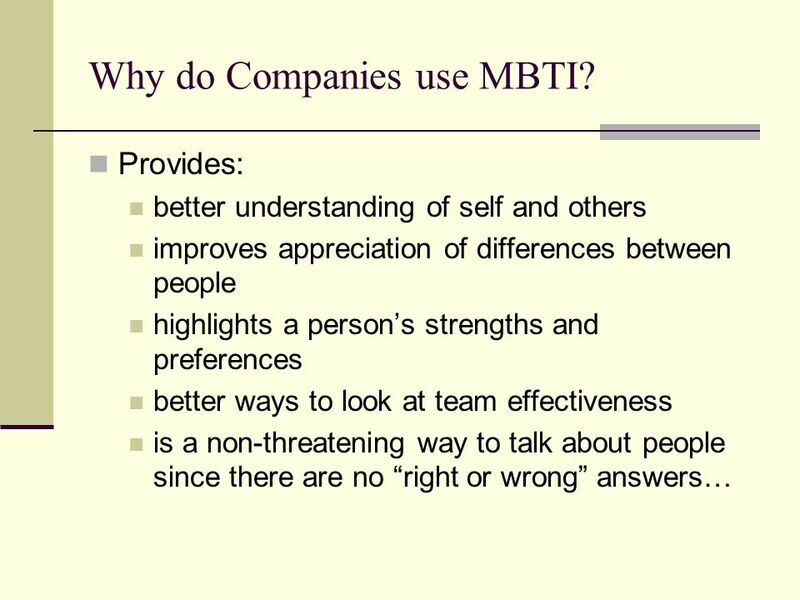 6 Why do Companies use MBTI? 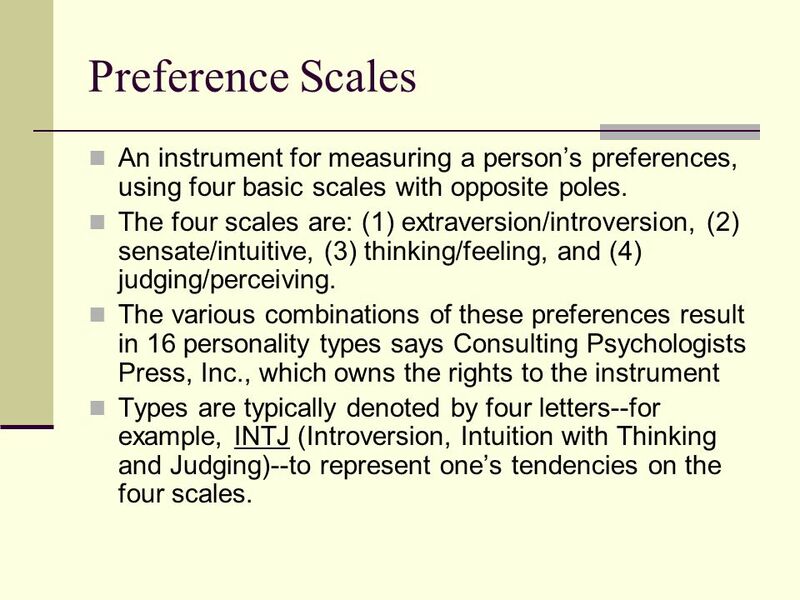 10 Preference Scales An instrument for measuring a person’s preferences, using four basic scales with opposite poles. 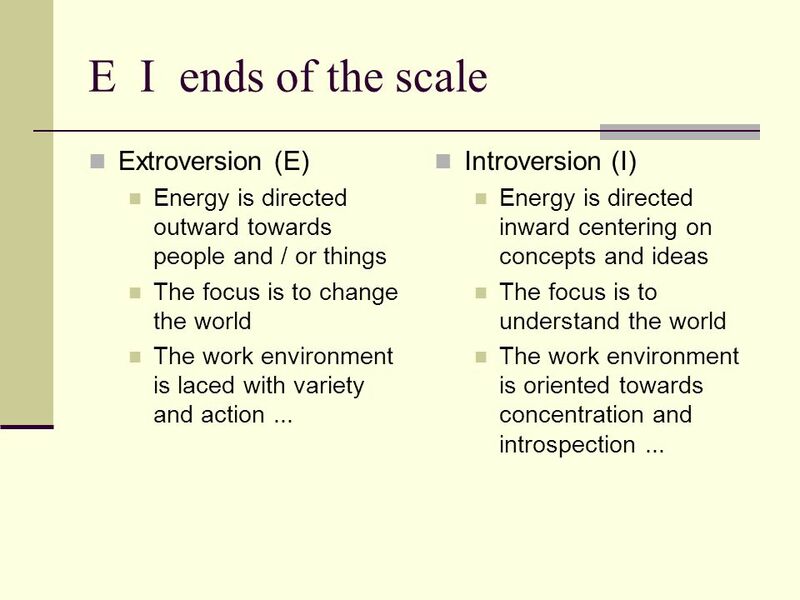 The four scales are: (1) extraversion/introversion, (2) sensate/intuitive, (3) thinking/feeling, and (4) judging/perceiving. 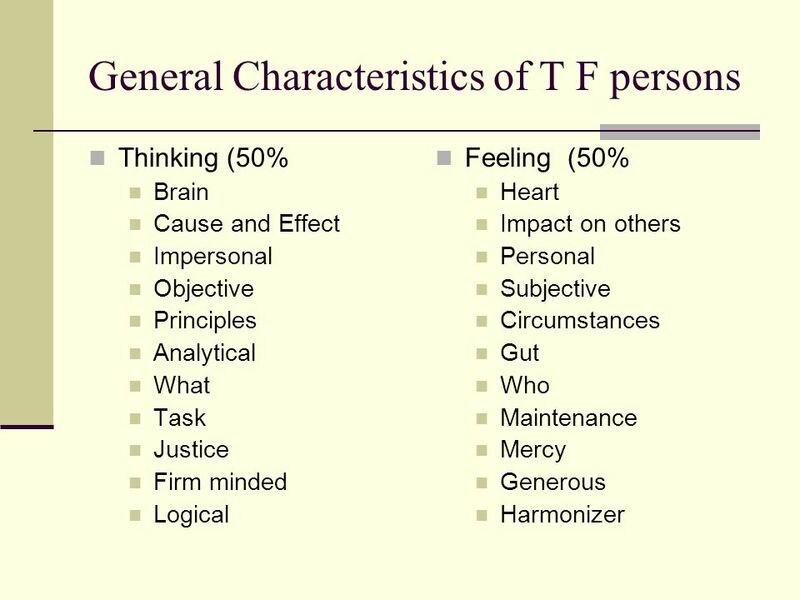 The various combinations of these preferences result in 16 personality types says Consulting Psychologists Press, Inc., which owns the rights to the instrument Types are typically denoted by four letters--for example, INTJ (Introversion, Intuition with Thinking and Judging)--to represent one’s tendencies on the four scales. 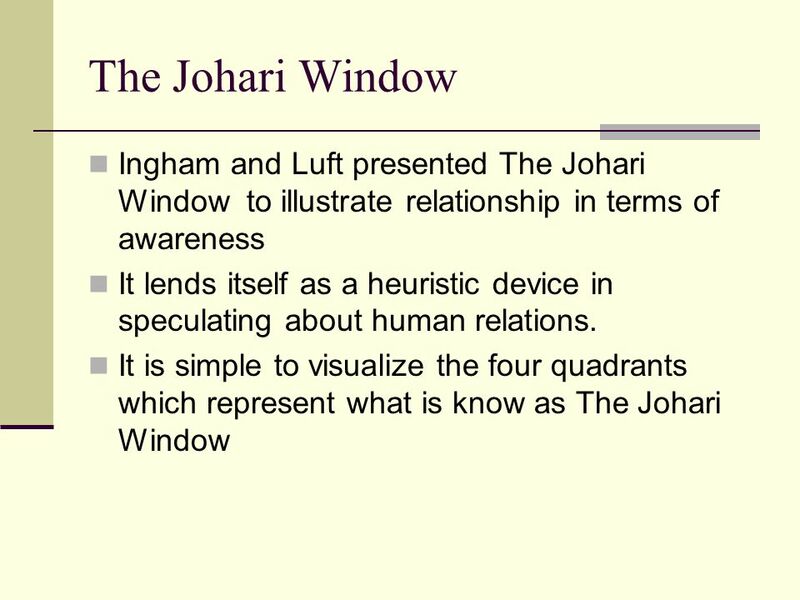 24 The Window QUADRANT I. 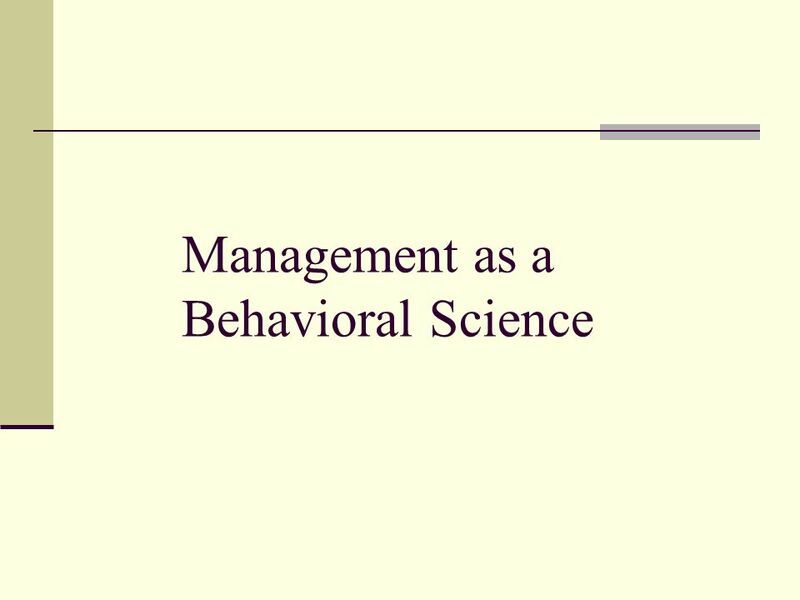 The area of free activity or public area, refers to behavior and motivation known to self and known to others. 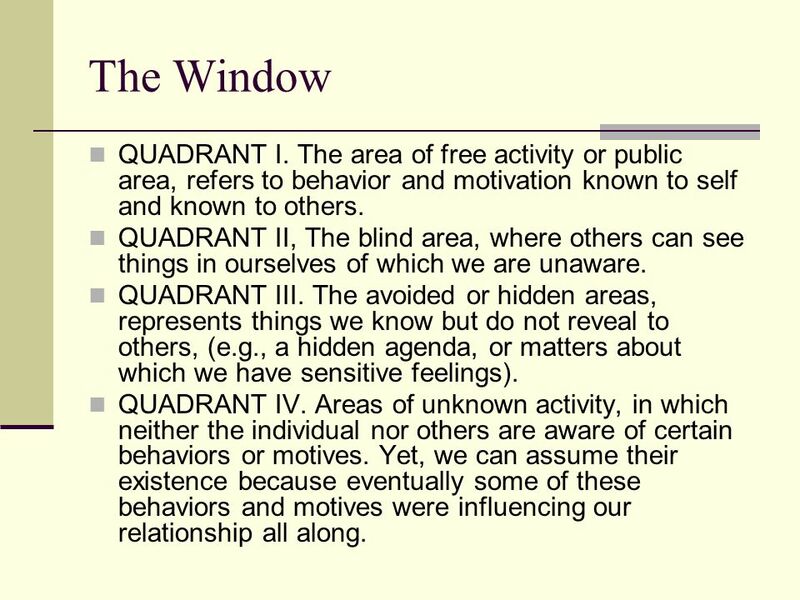 QUADRANT II, The blind area, where others can see things in ourselves of which we are unaware. 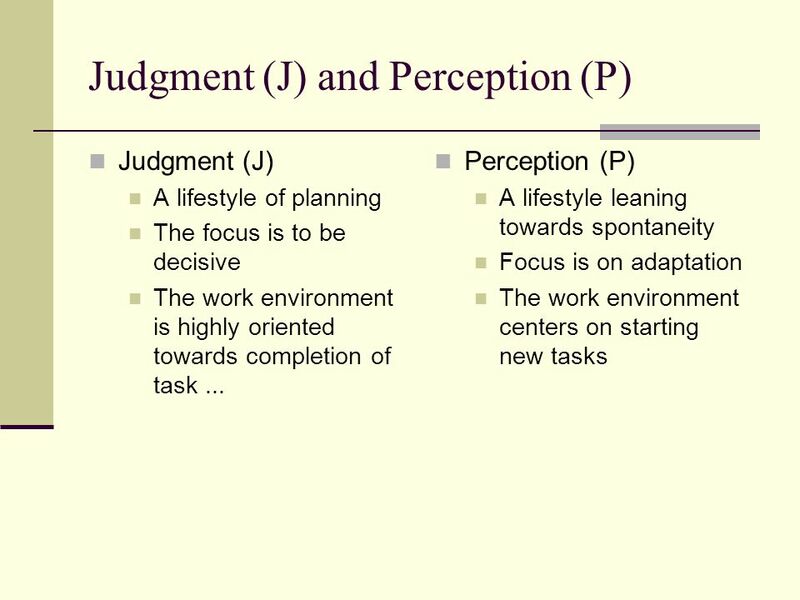 QUADRANT III. 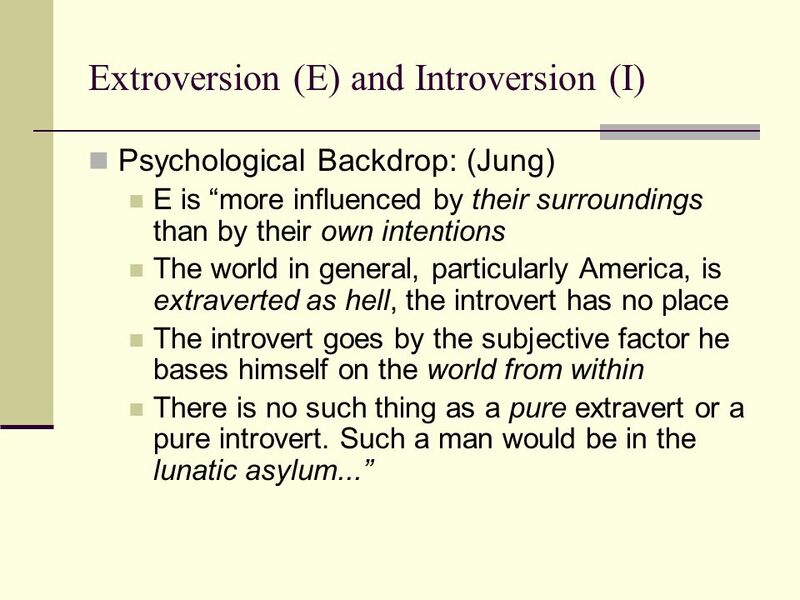 The avoided or hidden areas, represents things we know but do not reveal to others, (e.g., a hidden agenda, or matters about which we have sensitive feelings). 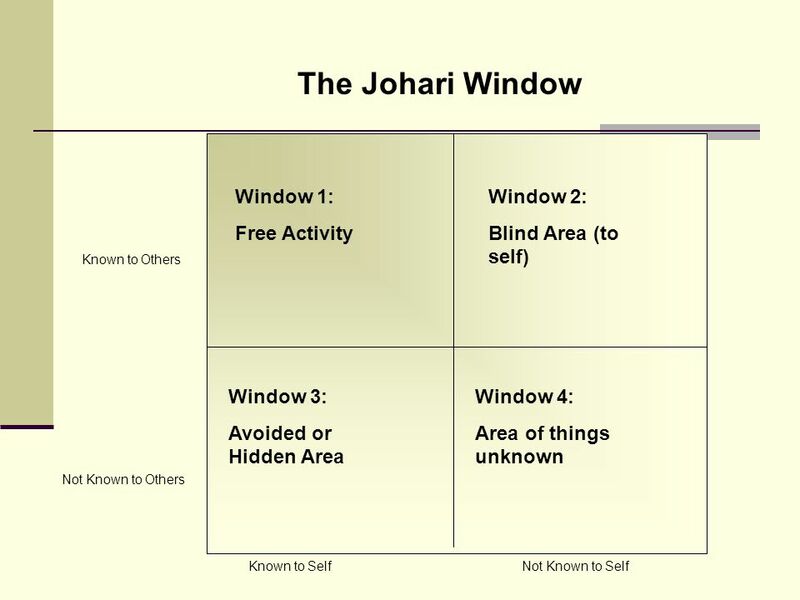 QUADRANT IV. 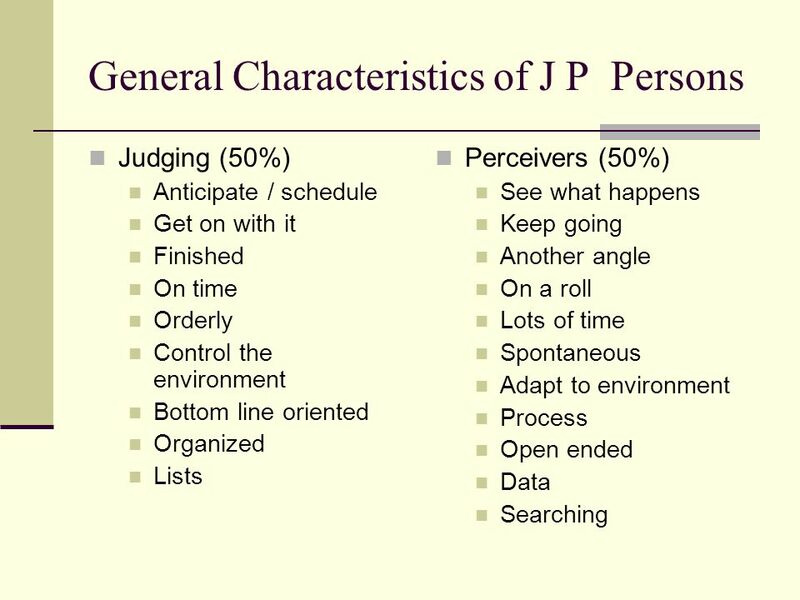 Areas of unknown activity, in which neither the individual nor others are aware of certain behaviors or motives. 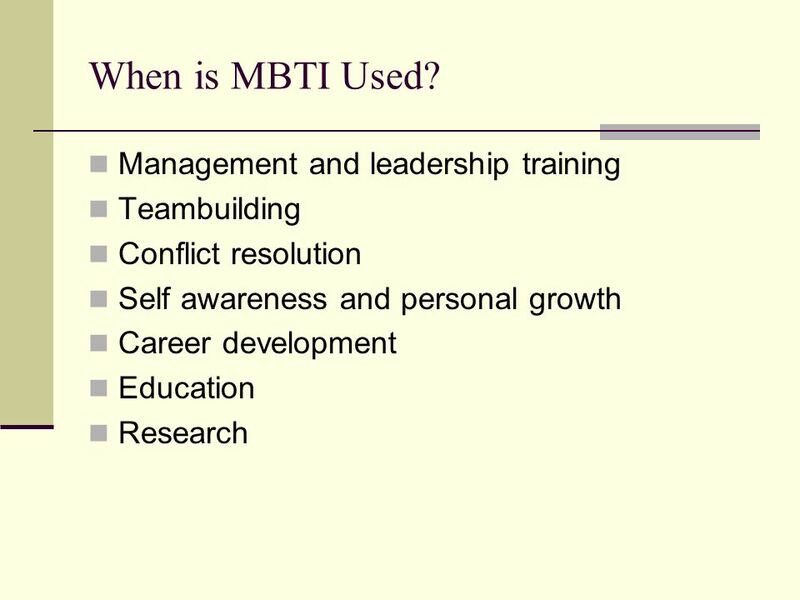 Yet, we can assume their existence because eventually some of these behaviors and motives were influencing our relationship all along. 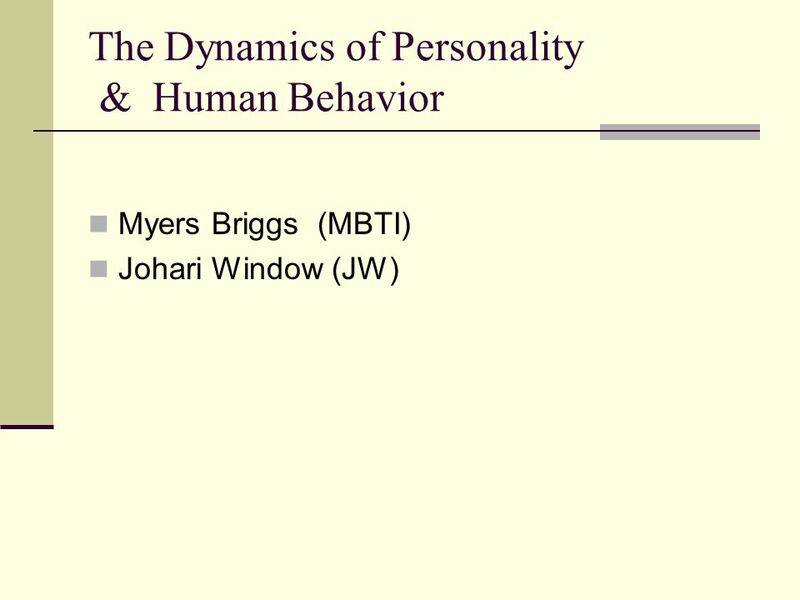 Download ppt "Management as a Behavioral Science"
THE MYERS-BRIGGS TYPE INDICATOR © “INFPS DO IT BETTER” Presented by: Andrea Sides and Derek Brown. 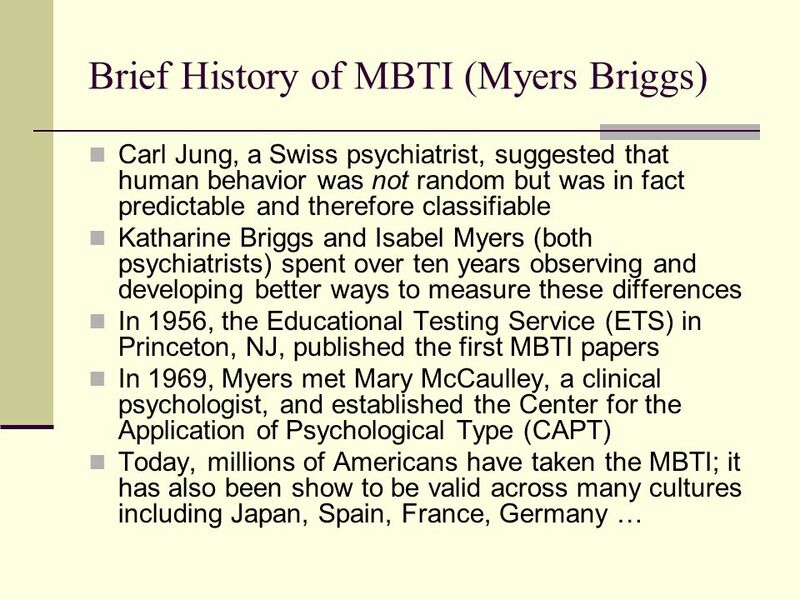 1 Myers-Briggs Type Indicator Carl G. Jung’s theory of psychological types Differences between normal healthy people Source of misunderstanding and miscommunication. 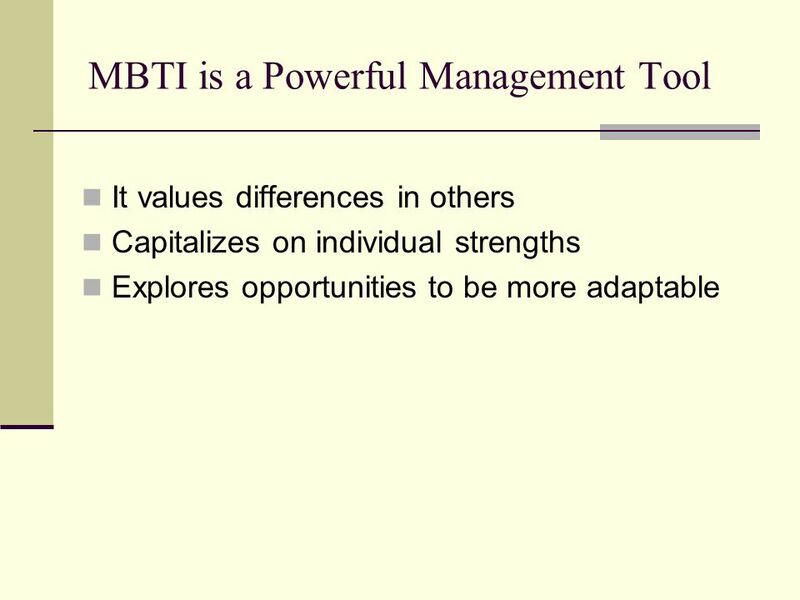 Working to your Strengths (and overcoming weaknesses) An introduction to Personality Types MBTI – Myers Briggs David Craigie 30 th September 2014. 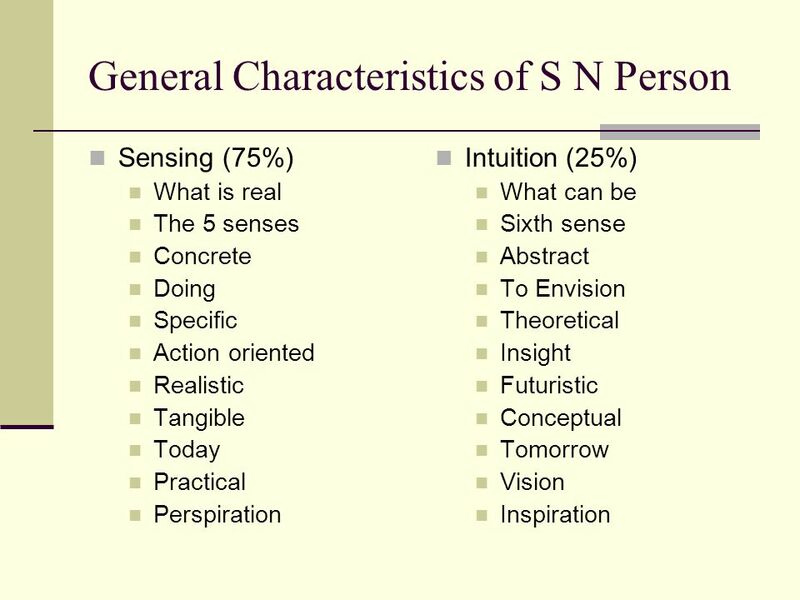 Self As Instrument Using self as an instrument for change “The world around us is continually in the process of being created anew.” --Trust, Jack Gibb. 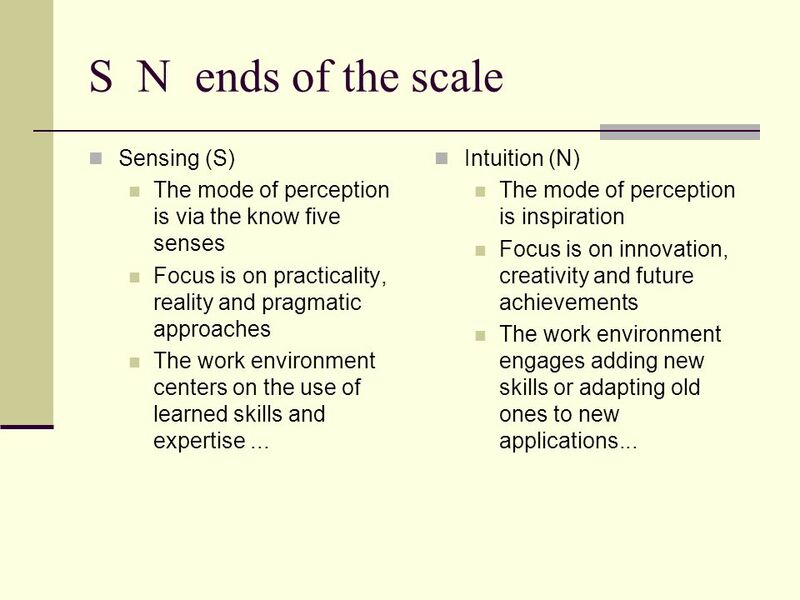 Skills for a Sustainable Business Enterprise Reflection Skills. 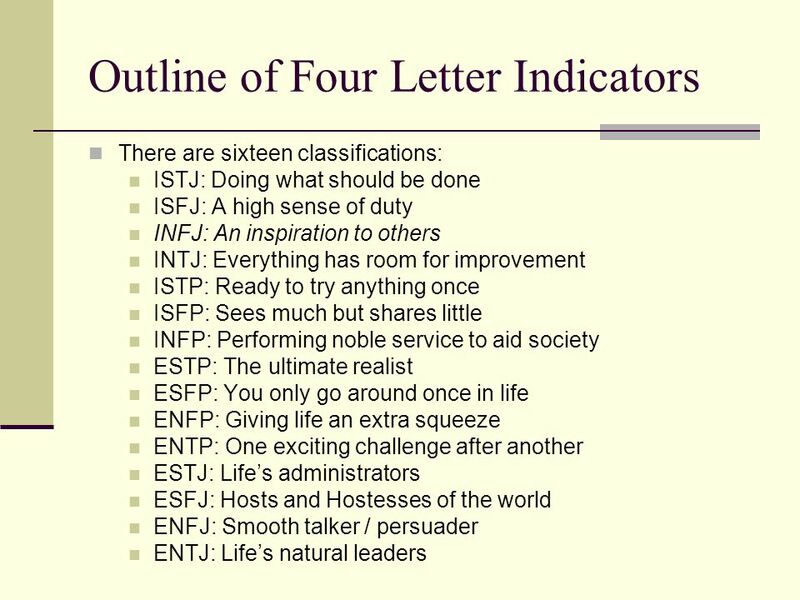 What’s Your Type? 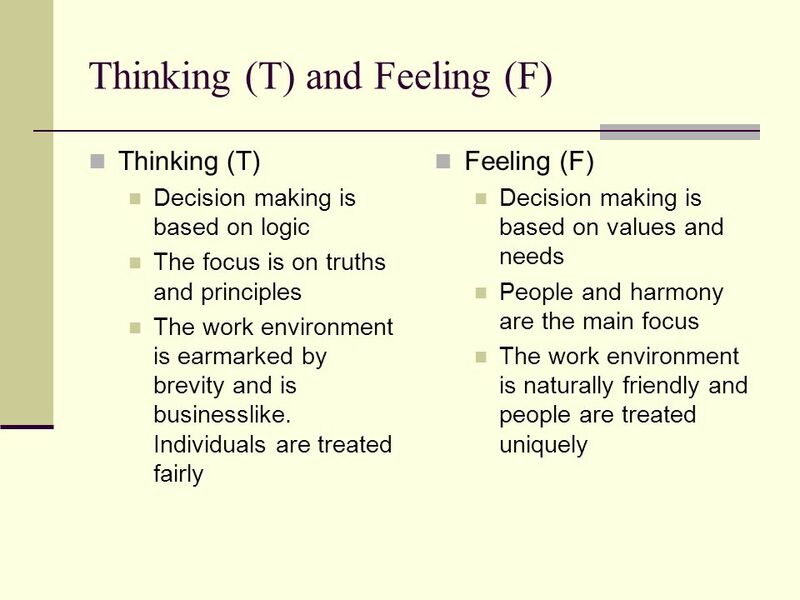 Understanding personality types: How people see the world and make decisions differently Robert Ford World Academy Facilitator. © Copyright 2013 OPP Ltd. All rights reserved. 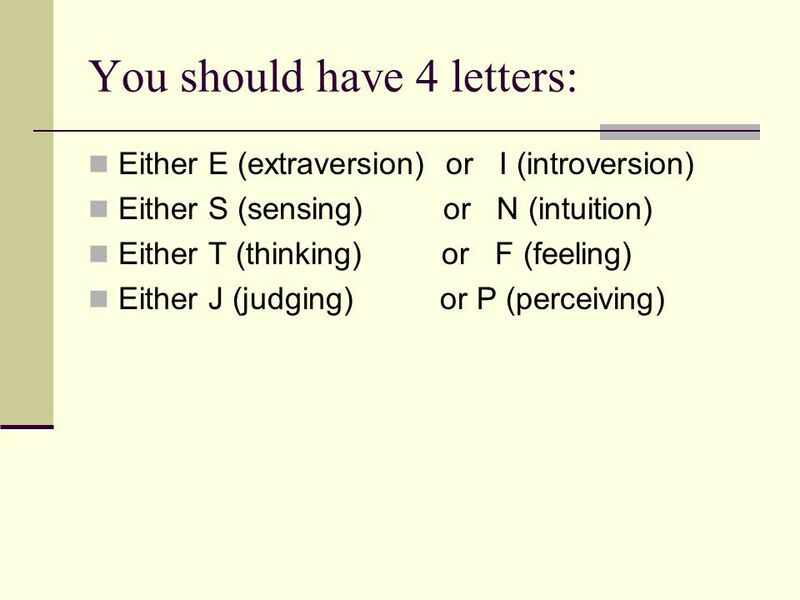 Using type to enhance your coaching and feedback style Alice King, Principal Consultant. 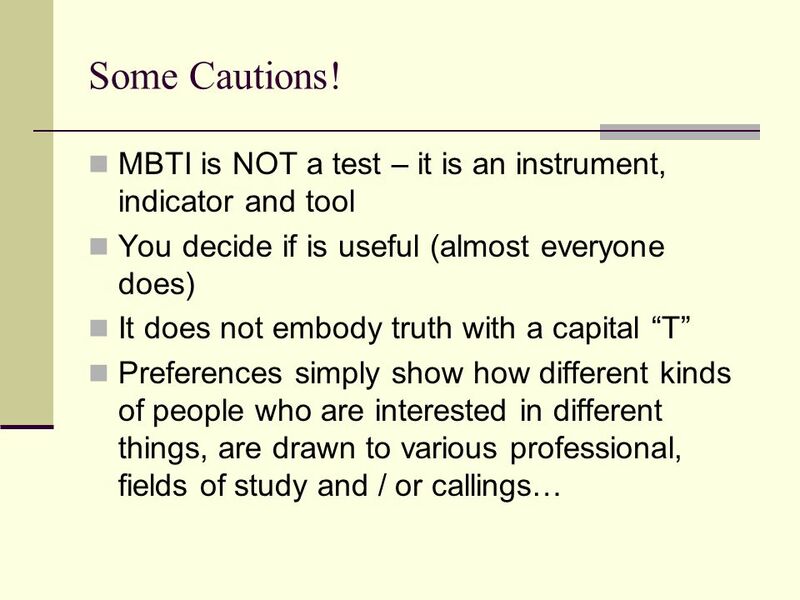 MYERS-BRIGGS WORKSHOP Knowing Yourself and Others… Heidi Lender, M.A. Assistant Director Strommen Career and Internship Center. 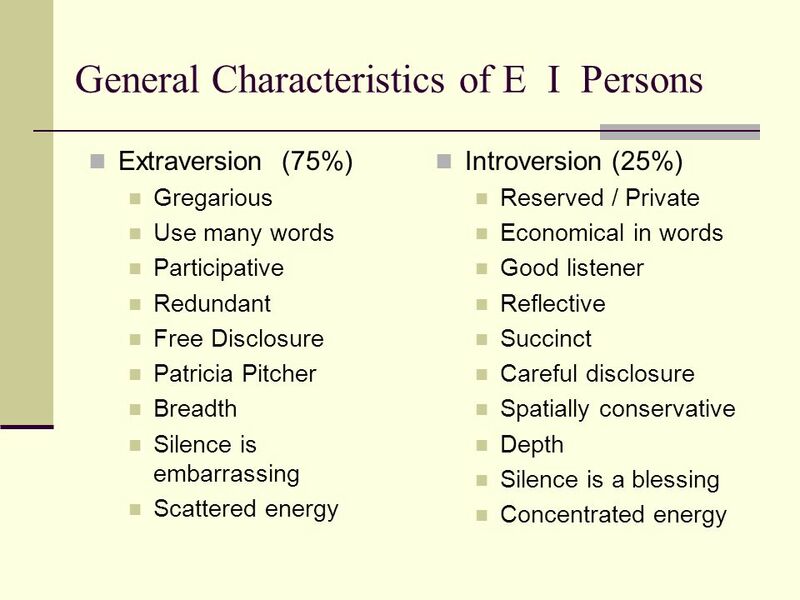 MYERS BRIGGS STYLE PERSONALITY TEST EXTRAVERTS like to get people excited to do things. 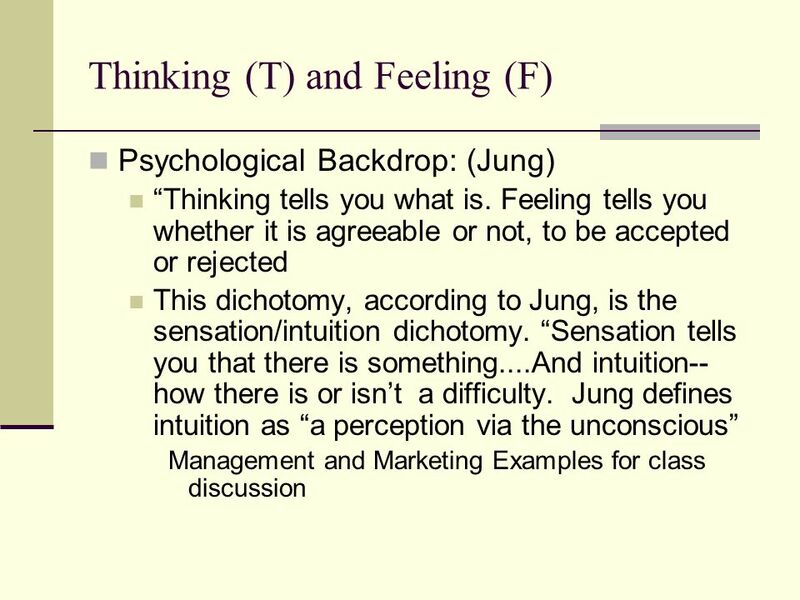 action oriented talk aloud about ideas and concepts draw energy. 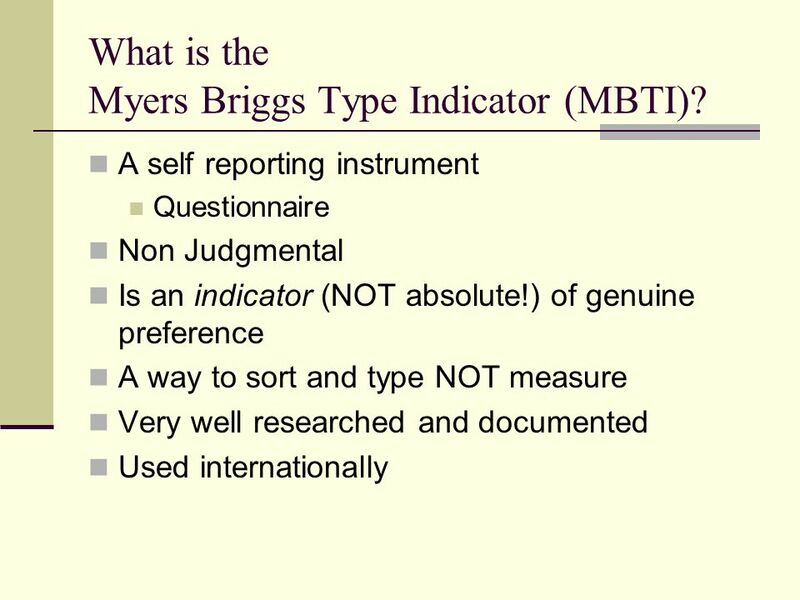 MBTI – KGI Myers-Briggs Type Indicator – Klein Group Instrument Robert R. Klein, Ed.D.